home insights it ain't half hot, mum! There is no doubt of the productivity within India. The drive, determination and discipline is apparent in every aspect. Sitting on a mini-bus i n Bangalore leading a Northern Powerhouse Trade mission, I admire the various individuals on their bikes, rickshaws, cars, vans and the occasional cow being weaved through the traffic, in the heat of Indian winter. The focus of each individual is obvious, as they all try to get to their destination no matter what, bobbing, weaving and ducking in and out of traffic. This same approach is taken regardless of what any Indian person is doing; dedicated, committed and absolutely motivated on progress. No matter how many times I visit this wonderful country, India never ceases to amaze and inspire me. Over the course of five jam-packed days with back to back meetings, I am proud to be representing the North East of England, developing and delivering bi-lateral trade opportunities, joined by representatives from all across the North of England. Universities, trade bodies, Film Festivals and individual businesses are all represented; uniquely everyone is seeking to collaborate rather than just platform their individual organisations. Everyone on the trade mission is demonstrating their commitment to the Northern Powerhouse principles of collective progression for the whole of the North, recognising and responding to strengths and specialisms. Bangalore is the start-up capital, creating 28% of all the business that start in India; is the tech capital with an autonomous municipality equivalent to Silicon Valley but only better, as they raise all of their own taxes and spend them on continuous improvement including environmental efficiencies; is the bio and pharmaceutical capital of India working on global production; but critically for me Bangalore is one of the most friendliest places in India. The people here are not dissimilar to North Easterners, full of pride and passion, but it is moving at such a pace that it regularly features as a state of excellence. The specialisms in Automotive and Aerospace, Technology, Bio Science, Start and Scale-up clearly align to those in the North East of England. 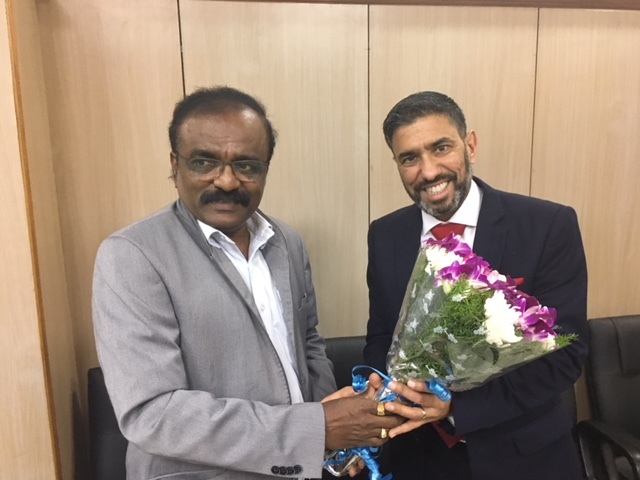 Through the Federation of Asian Business (FAB) we have now managed to sign a number of Memorandum of Understandings with key institutes across Bangalore who are keen to develop meaningful relationships, exploit strengths and address weaknesses. 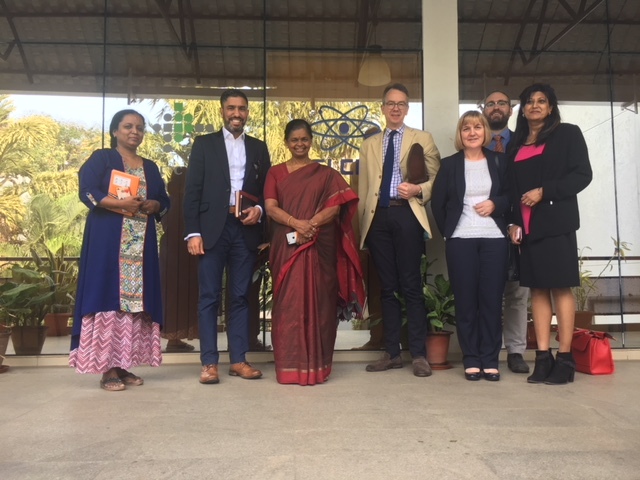 Working with the Department for International Trade and the North East LEP, FAB is able to help businesses and institut es navigate within India to take advantage of the exciting opportunities on offer. Already we have secured deals for a number of the delegates on the trade mission and are working on developing a long term strategy for businesses in the UK to connect. India is one of the fastest growing economies in the world, and is projected to accelerate past China in the coming years, with the youngest population and ever growing national market, the environment is perfect for UK businesses to come and grow. Given that Internationalisation is a key enabler for growth the Indian economy is ain't a half hot spot mum!